We are going into our 3rd Winter selling season with the Freehand Gloves and they are simply genius. You well know that taking your gloves off to text while outside is pure torture – and totally unnecessary. That’s why Freehands gloves are perfect. 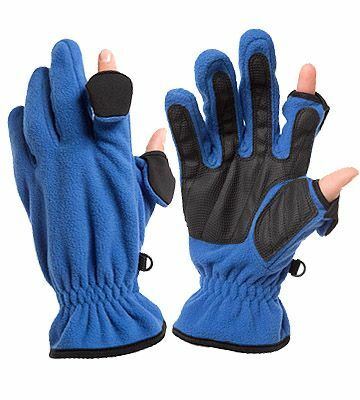 You can choose from several models including leather and the gloves feature finger caps on your index finger and thumb, which you can flip back when your need to access your phone. 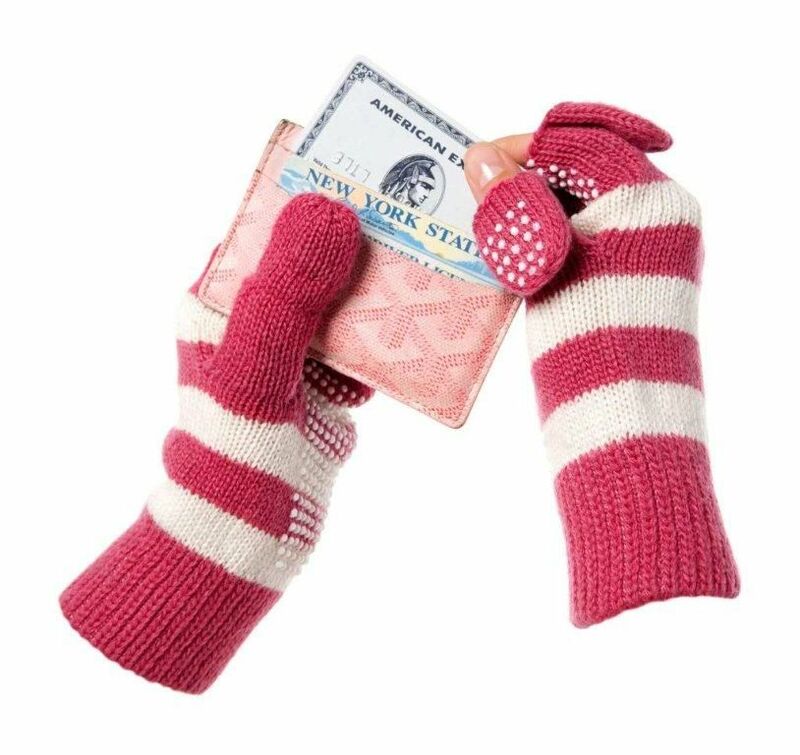 Your can always consider convertible mittens but the Freehands Gloves are more functional for texting while using your smart phone. Why not check out our Winter Gloves while your browsing. « GO Glove Elves working overtime for parade glove orders!